After resigning as foreign minister last week over Prime Minister Theresa May’s compromise plan for Brexit, Boris Johnson is back at his old job as a columnist at the eurosceptic Daily Telegraph newspaper. “He’s Back,” the paper said on its front page on Monday. He was forced to give up his regular columns, which a spokesman said were “inappropriate” for his new role. When he gave up the newspaper job he also had to renounce the salary of £275,000 (311,000 euros, $365,000) that went with it for a more modest ministerial income of £143,789. During two years in government, he still penned around 20 articles for the Telegraph in which he often undermined May’s position and called for a more hardline approach to Brexit. 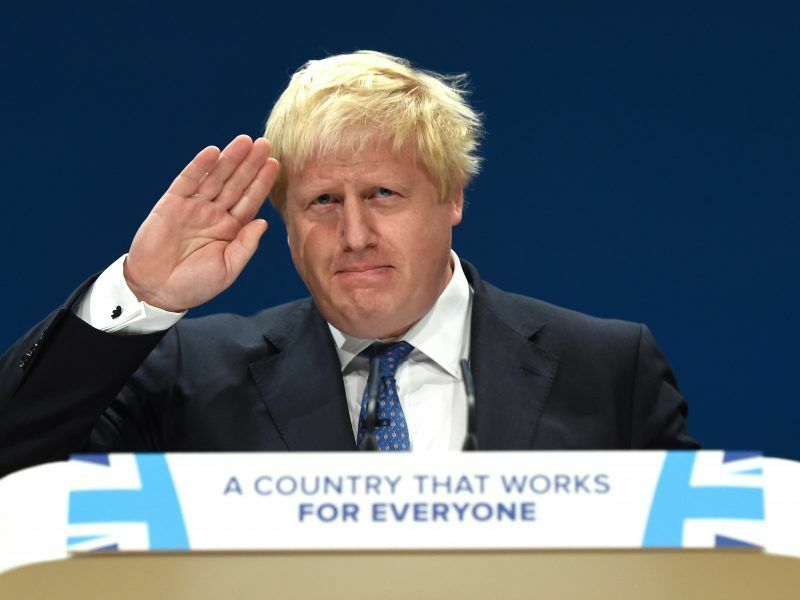 Johnson dramatically resigned on 9 July saying that the Brexit “dream is dying” and warning that May’s latest plan risked turning Britain into a “colony” of the European Union. 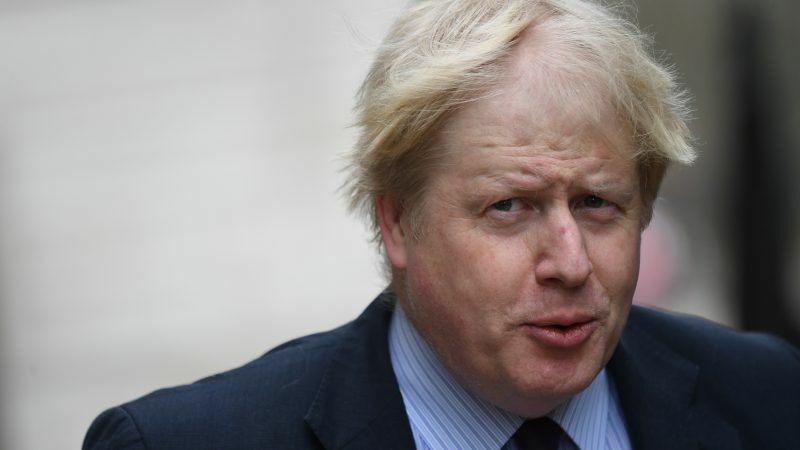 UK Foreign Secretary Boris Johnson quit his post on Monday (9 July), following the earlier resignation of Brexit Secretary David Davis, putting the government in a tight spot with less than nine months left to complete the complex Brexit negotiations. In his article on Monday he appealed for people to take a more positive view of Britain’s prospects outside the EU but otherwise largely avoided the issue, saying he would resist “for now” the temptation to “bang on about Brexit”.